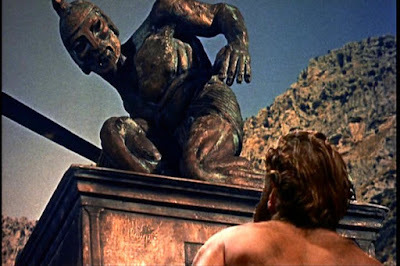 Big Screen Classics: Ray Harryhausen's Best Scene? Ray often said that the skeleton fights in The 7th Voyage of Sinbad and Jason and the Argonauts were his favorites. I'm also partial to the skeleton fights. But Talos tops them all!